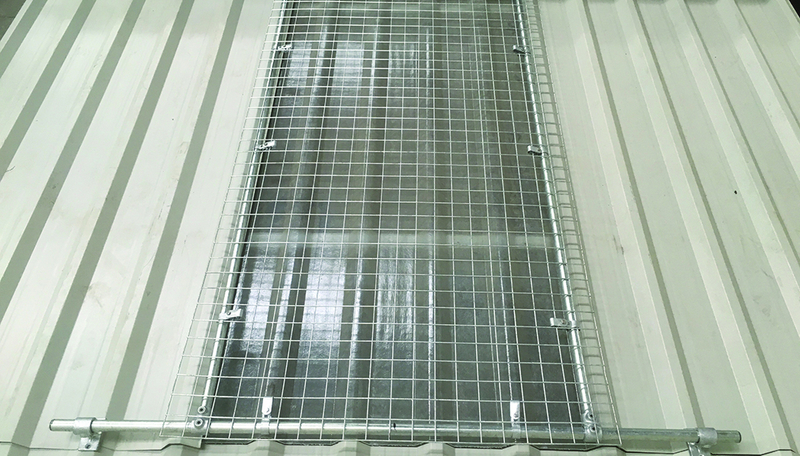 Modular cover for protecting fragile roof lights and skylights on metal profile roofs. 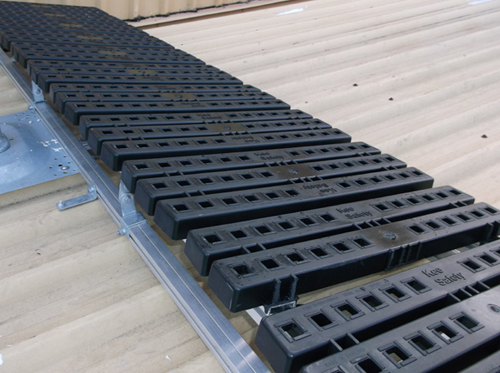 The Roof Edge Fabrications range of Slope Roof Mounted Anchors provide an easy to install, cost effective solution for pitched roof safety. 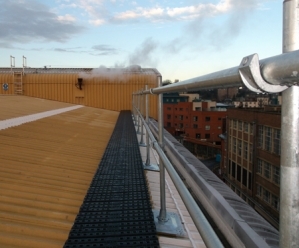 Roof Edge Fabrications designs, supplies, installs and recertifies a range of roof safety products and systems and is owned by the Kee Safety Group, a leading global supplier of fall protection solutions and safety railing systems. 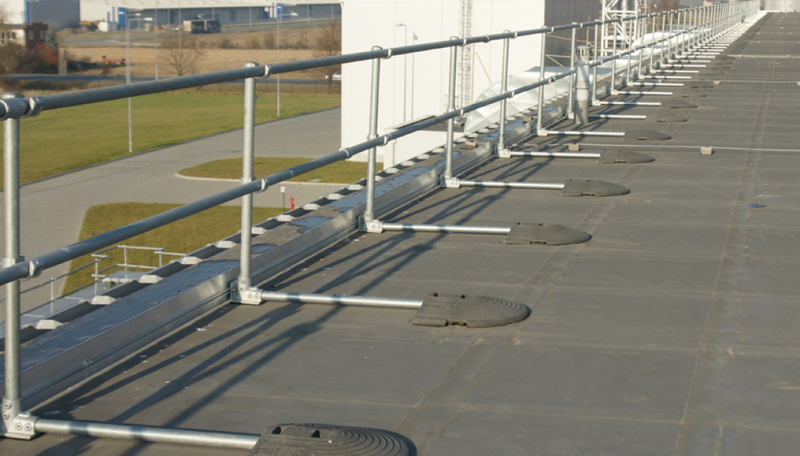 Our range of products are designed to provide a solution to ensure that work at height can be carried out safely and securely. 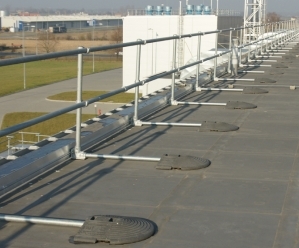 Collective protection such as rooftop guardrails provide permanent edge protection while our slope mounted roof anchors, life lines and anchors provide personal fall arrest or restraint protection, depending upon the application. 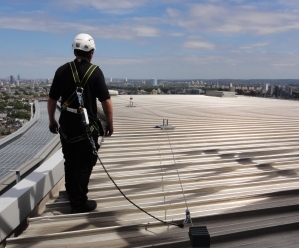 Our News Section provides regular updates on the latest company and industry news as well as discussion and advice pieces on best practice for providing solutions for safe working at height. 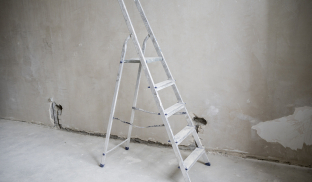 Fixed ladder compliance: what does it mean? 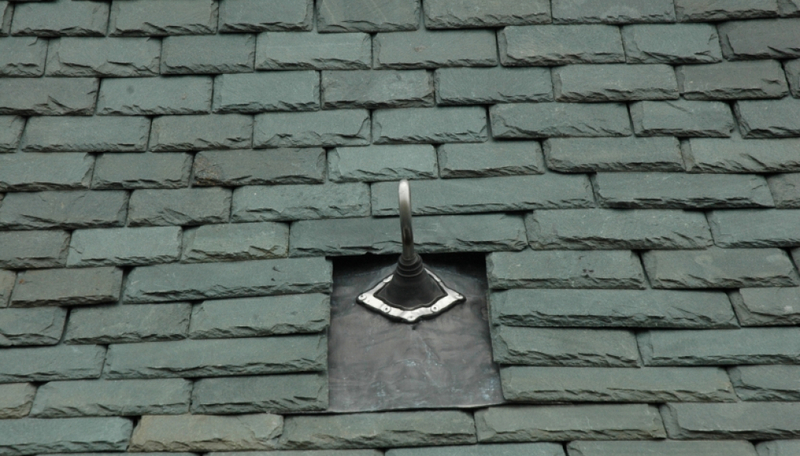 No matter how often you check your ladder for failures, there’s a chance it was never even safe to begin with. 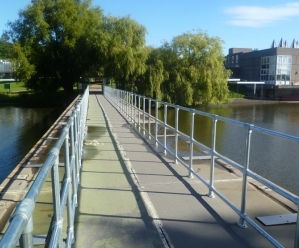 It is a common misconception that due to their static nature, fixed ladders do not need inspecting regularly as with standard ladders and stepladders. 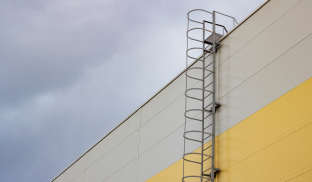 Is your ladder safe to use? 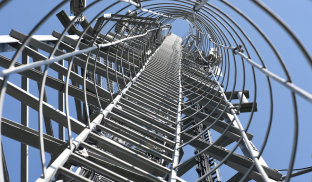 Ladders are a vital part of many work at height tasks, but also contribute to a large percentage of work at height injury statistics. 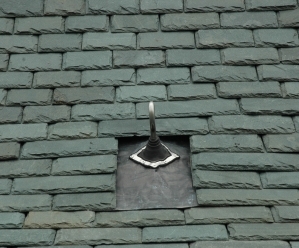 We have now launched the newest addition to our safe roof access range, the Mini Step Over Kits. 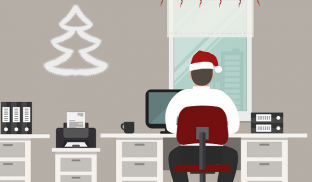 Can I hang office Christmas decorations? It’s that time of year again - the time where the health and safety grinch in your office pipes up and tells you about all the things they say you can’t do this year, in the name of health and safety. 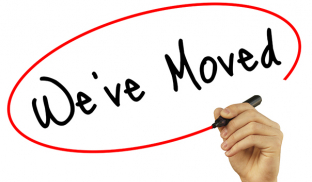 We will be closed throughout Christmas and New Year, so if you need to make a purchase or would like to place an order for the New Year, do it soon! 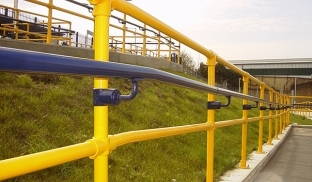 Our powder coating service provides a wide range of practical and aesthetic benefits, and we believe it is a superior option to painting your handrail. 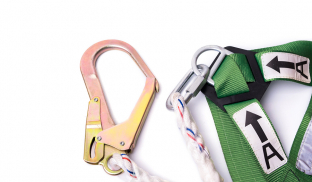 Fall arrest lanyards: what’s the difference? Most people understand the basic functions of lanyards, but how can you identify the difference, and which one will serve your needs best? 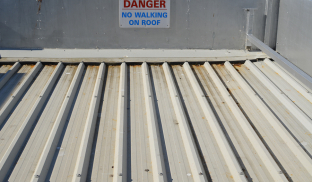 Each year, on average, nine people will fall to their death through fragile industrial roofs. Scores more will suffer serious, life-changing injuries. 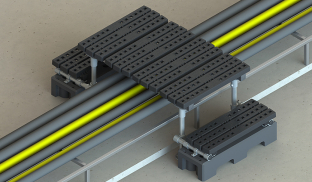 Product, specification and guidance literature can be downloaded directly from our site.